Airs Thursdays at 7:30 pm, and repeats on Fri. at 11:00 pm, Sat. at 5:30 pm, Sun. at 3:00 pm. THE BOOKMARK is a bi-weekly book review program about books from the Texas A&M University Press and the Texas Book Consortium, produced and hosted each week by Christine Brown. The program airs each Thursday evening at 7:30 PM, and repeats later on Thursday at 11:00 PM, and the following Saturday at 5:30 PM and Sunday at 3:00 PM. (Starting Aug. 31, the Thursday 11:00 PM broadcast will move to Friday at 11:00 PM.) 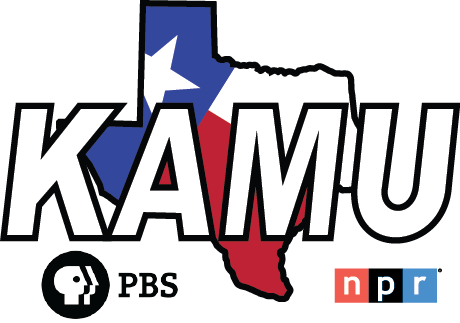 It is carried on KAMU-TV's broadcast Channel 12.1 in the Brazos Valley area, and on Sudden Link cable Channel 4 in Bryan/College Station. Check your local listings for cable channels in other viewing areas. The authors featured have written books in a variety of subjects, including history, nature, travel, art, and music. For more information about any of the books featured on THE BOOKMARK, visit https://tamupress.com.